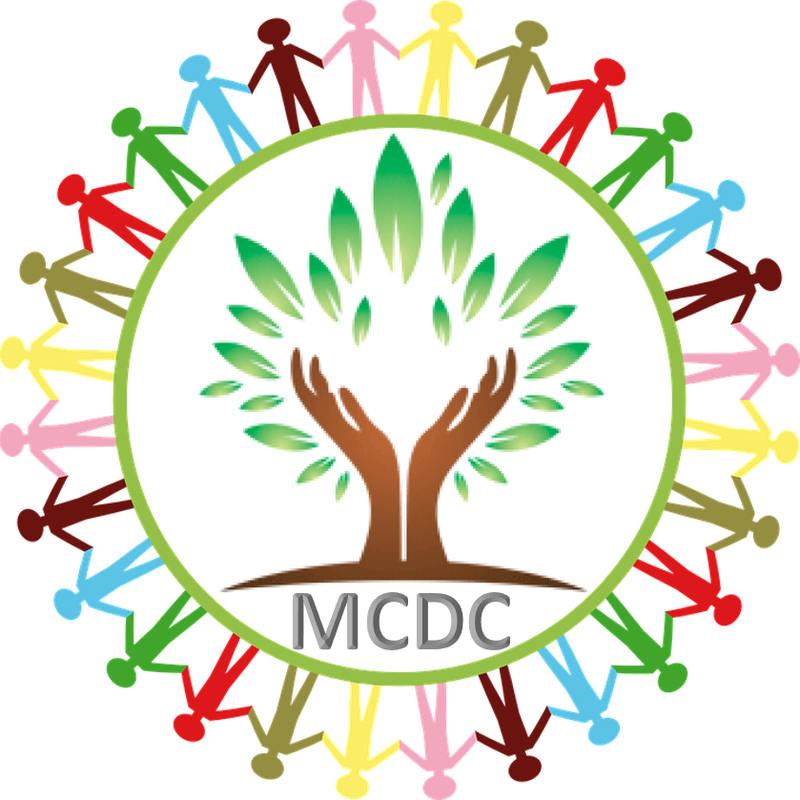 MCDC discussed the potential for state and federal pass through grants which may be available to provide additional recreation opportunities for the community. “Coatesville residents could look forward to gathering at the pool in the summer. It would be more than a recreational opportunity, it would be a community gathering place where the youth and families of the city could enjoy the opportunity to swim without the expensive memberships in private clubs” stated MCDC Executive Director Alphonso Newsuan. The group also discussed potential effects on the housing stock of the city by being designated a federal opportunity zone. Much of the stock is currently single-family housing units that are affordable to the primarily minority community in the city. The designation of the opportunity zone could draw interest from developers to invest in properties in the City of Coatesville and the group would like to be part of the conversations concerning how new development would impact the citizens. 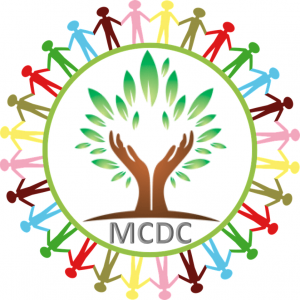 MCDC would look to the Commonwealth’s Keystone Communities Elm Street program to strengthen the existing homeowner base by providing home improvements grants designed to keep the existing homeowners in place. “Most likely we will seek to replicate the residential rehabilitation model that Phoenixville used on the north side to strengthen the existing homeowner base. We are also considering the possibility of establishing a homeownership program, with a significant outreach component to identify the existing residents who are currently renting and converting them to homeownership”, stated Newsuan. The group will continue to meet regularly and discuss the options available for grants for both the Ash Park pool and application to the Commonwealth for Keystone Communities designation with a concentration of the Elm Street Program.